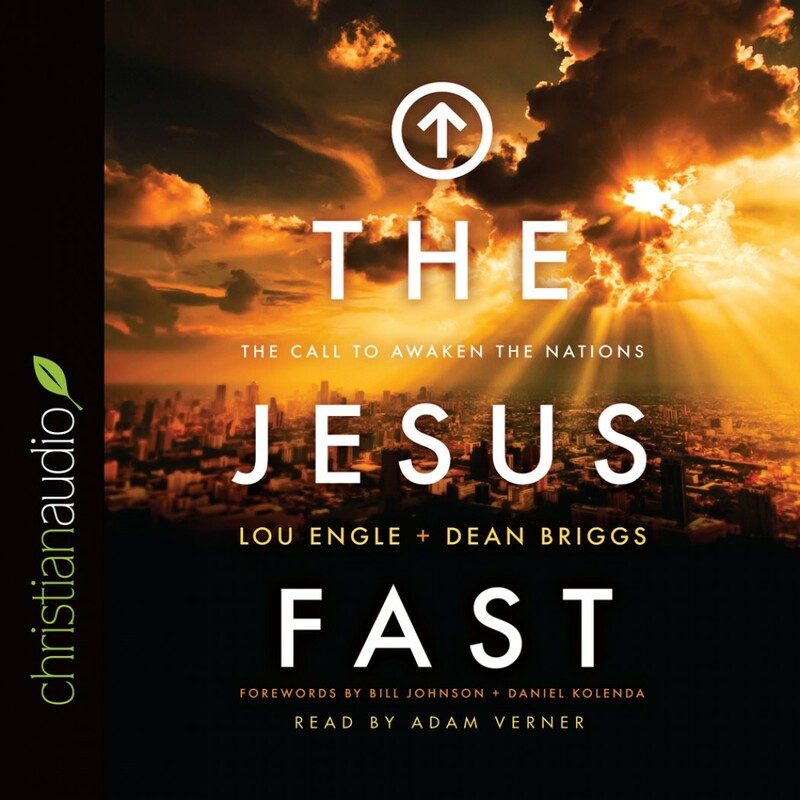 The Jesus Fast by Lou Engle & Dean Briggs Audiobook Download - Christian audiobooks. Try us free. We are poised at a key moment in history. Amidst pain and chaos, we can turn the tide of evil in our lands. With excitement and profound insight, seasoned prophetic leader Lou Engle shows how: through bold faith and aggressive, passionate prayer and fasting. Here he equips you with the dynamic, practical tools you need to answer the call of countercultural consecration. Using Jesus as the role model, he reveals that 40 days of prayer and fasting always precede breakthrough, revelations of God's glory, breakage of demonic hindrances, and more. As we join together in fasting and intercession, we'll see victory in the critical issues of our day--and we'll awaken the nations for Christ. Global revival and transformation is imminent. Will you answer the call?